Vicki Turk is a senior editor at WIRED magazine and author of Digital Etiquette. She works across both print and digital for the magazine. She has just written a book called Digital Etiquette all about modern manners. 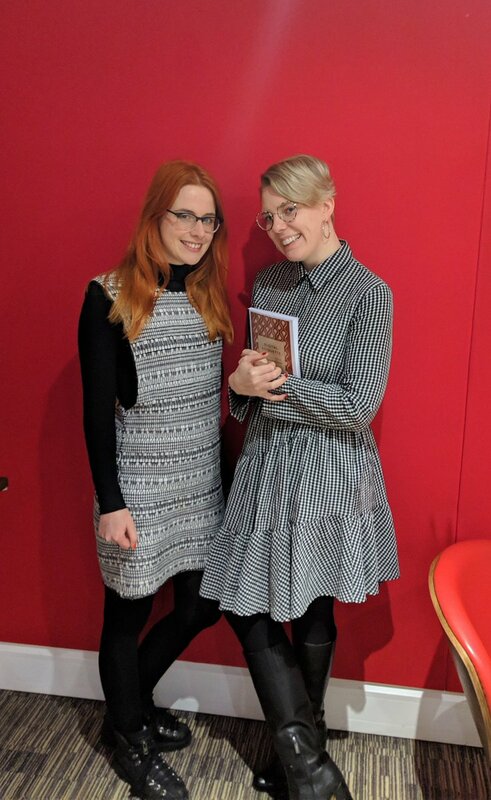 It’s described as ‘an indispensable guide to minding our manners in a brave new online world.’ In this episode we discuss how to email better; how our friendships have changed and the future of technology. Digital Etiquette is out now, published by Penguin, in all good bookshops.